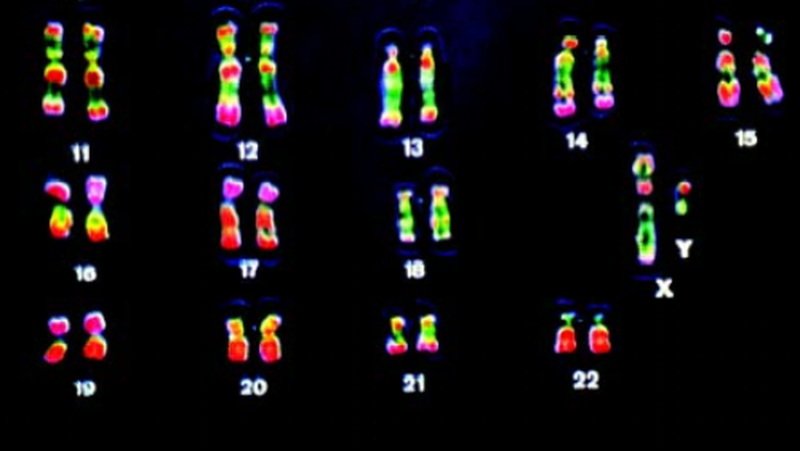 At one point during the Neolithic era, the Y-chromosome in our species became far less diverse. Called the Neolithic bottleneck, the reason for it may have finally been revealed. The Neolithic period or “New Stone Age,” developed at different times in different regions, but is generally thought to have taken place between 7,000-9,000 years ago. An important era in human development, this time period is best known for the Neolithic revolution. Here, humans began to take part in large-scale agriculture, domesticating large herds of animals, building megalithic architecture, and using polished stone tools. Then, starting around 7,000 years ago and taking place over the next two millennia, something odd happened. The diversity of the Y-chromosome plummeted. This took place across the continents of Africa, Asia, and Europe. It’s the major reason why humans are 99.9% identical in genetic makeup today. The Neolithic Y-chromosome bottleneck (as it’s called) has stymied anthropologists and biologists since it was first discovered in 2015. Now, the mystery may have been solved. Declines in genetic diversity in a given human population aren’t unheard of. Oftentimes, a natural disaster will wipe out a large segment of a society. During the Neolithic bottleneck, curiously, only men were affected. While experts have been contemplating the bottleneck for years, this hypothesis was made by undergraduate and sociology major, Tian Chen Zeng. Zeng scoured blog posts and over time, developed his own theory. In many societies at the time, power was organized around patrilineal kinship. A patrilineal lineage is when titles, lands, and the family name are handed down through the males of a family, from one generation to the next. Zeng surmised that intense warfare between patrilineal clans killed off so many men, only one was left for every 17 women. As a result, just a few lineages saw rapid expansion. Skara Brae. A Neolithic stone settlement. It's located on the Bay of Skaill, on the largest island in the Orkney archipelago, off the coast of Scotland. Image credit: Dr. John F. Burka, Wikipedia Commons. Zeng decided to employ the help of another Stanford undergraduate, Alan Aw. A high school friend of Zeng’s, Aw was now studying mathematical and computational science. The two approached Stanford biology professor Marcus Feldman. Once Feldman was onboard, the trio began to unravel the mystery. Their conclusions were published in the journal Nature Communications. While women married into clans in a patrilineal society, all the men within one were related, and therefore carried the same Y-chromosome. Ergo, over the course of long-term, brutal warfare, many clans were wiped out and with them, their particular type of Y-chromosome. This took place over the course of 2,000 years. It’s important to note that there’s a difference between population and genetic diversity. While there could have been the same number of men or more than before, they were mostly from the same few clans, and so carried the same Y-chromosome. Those clans successful in warfare grew wealthy and powerful. As such, the monarch and his sons had exclusive mating rights. They could have many wives, concubines, and/or courtesans each, and so the genetic diversity of our species dwindled. Using mathematical models and computer simulations, researchers showed that Zeng’s hypothesis is indeed possible. Their findings also corresponded with ancient European DNA samples. Interestingly, conflict among non-patrilineal clans did not reduce the diversity in the Y-chromosome. This is where both men and women can move from one clan to another, usually changing clans due to marriage. 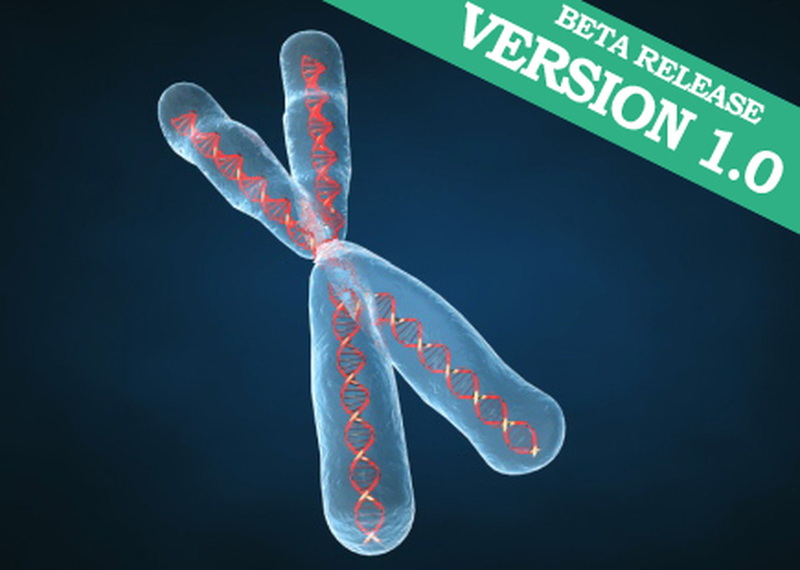 The Y-chromosome bottleneck varied depending on location. It was more pronounced in Europe, the Near East, and South Asia, and less so in East and Southeast Asia. The most useful result wasn’t the findings themselves, but the method which was applied. Weaving together mathematics, biology, and sociology in such a way was so dynamic, researchers are now considering plying it to other such quandaries. According to the report, another place this method could be applied is, "An investigation into the patterns of uniparental variation among…the Betsileo highlanders of Madagascar, who may have undergone an entry and an exit from the 'bottleneck period' very recently.” This “could reveal phenomena relevant to such history." Organizational and political changes may have altered the human genome in other ways too, which perhaps this method could, in time, reveal.